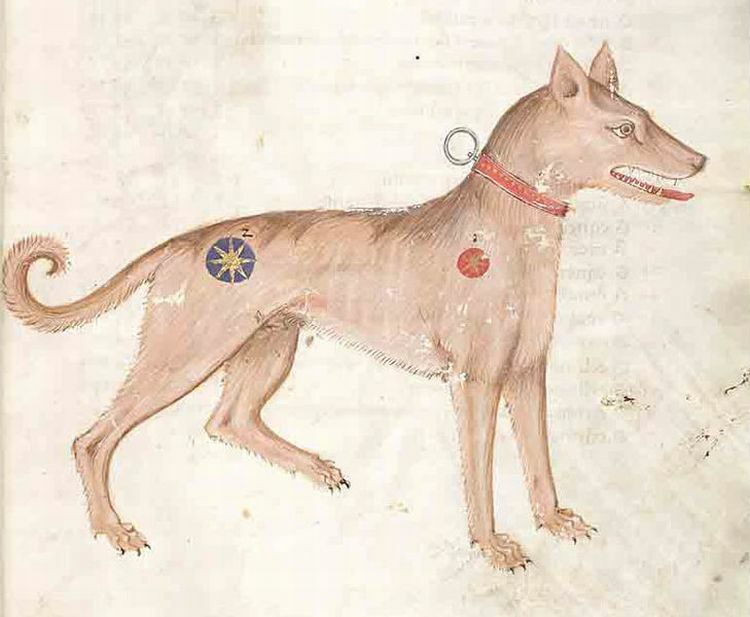 Three from the medievalists.net this week with the first being a look at the book "Medieval Pets" here. Also, have a look at "Pet Care Advice from the Middle Ages" here. Finally, check out "Medieval Pet Names" here.